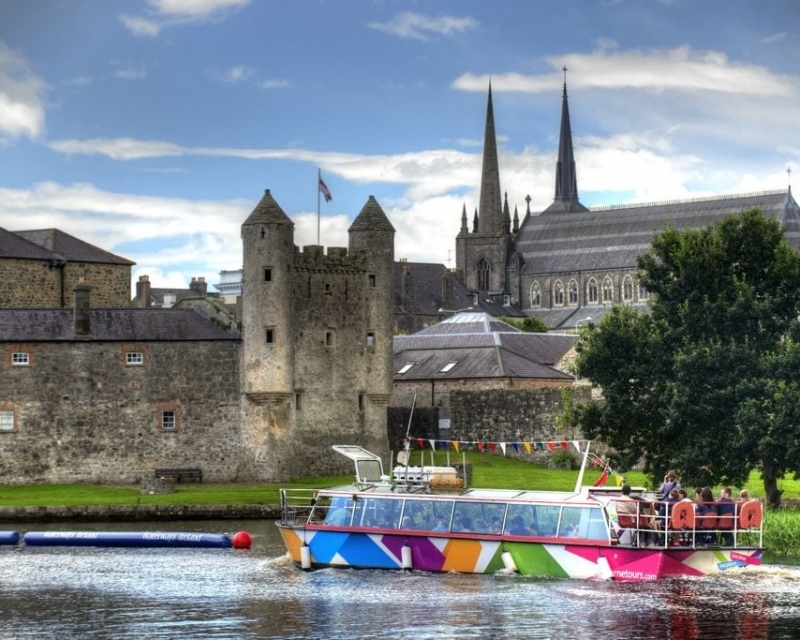 Co Fermanagh and neighbouring Co Donegal abound with beautiful natural scenery and historic sites to visit. Rossharbour Holiday Homes are well placed to visit either county or indeed visit the North Antrim Coast, home to The Giant’s Causeway – a World Heritage Site. On either side of the vast valley through which the Erne flows are hills richly clothed in Forest Parks, some with breathtaking view points such as the one at Lough Navar Forest Park near Derrygonnelly. Within two miles of Rossharbour Holiday Homes is Castle Caldwell – an historic castle set in beautiful grounds on a peninsula jutting out into the Lough. Castle Caldwell & Estate – The castle, originally built in 1612, was purchased by one James Caldwell, a well to do merchant from Enniskillen, in 1662. The Castle remained in the family for approximately 200 years. In less than an hours drive you will find the beautiful sandy beaches on the Donegal coast – Rossnowlagh, Murvagh, Mullaghmore, Rosses Point. Castle Coole – a magnificent neo-classical house designed by James Wyatt, family home of the Earls of Belmore. It has remarkably fine interiors and exquisite furniture and furnishings from before 1830. Crom Estate – 1,350 acres of woodland, park land and wetland, one of Northern Ireland’s most important nature conservation areas, including Crom Old Castle. Florence Court – One of the most important houses in Ulster, built in mid eighteenth century by John Cole. The house has magnificent plaster work, the striking rococo dining-room ceiling was cleverly saved from the fire in 1955. The rest of the, plaster work has been meticulously restored. 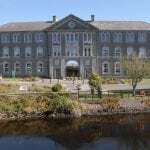 Belleek Pottery – This World famous pottery offers guided tours and has a visitor’s centre. Marble Arch Caves – These magnificent Mesozoic limestone caves have an extensive network of caverns, viewed from a boat. Ancient Burial grounds – you can discover many of these dotted around the surrounding countryside. 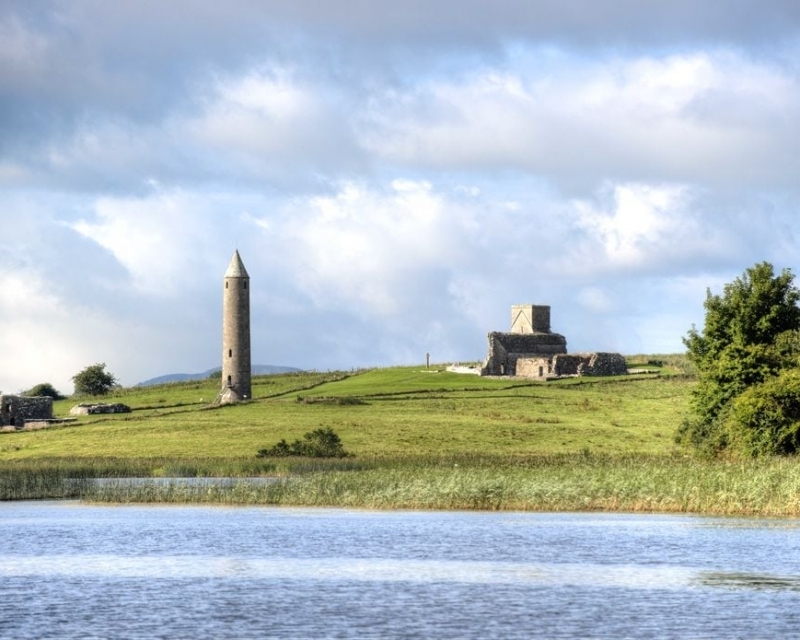 Devenish Island – Reached by ferry, one of the largest of the 200 islands of Lough Erne, is the site of the ruins of an abbey and of a perfect 12th century round tower. 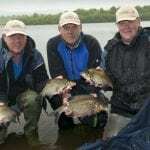 Lough Erne by Boat – there are lots of boats offering day cruises on Lough Erne. Fermanagh Tourist Information Centre. Enniskillen Castle – incorporating The Regimental Museum, The Watergate History and Heritage Centre. The Castle also holds a variety of other exhibitions through-out the year. The Buttermarket – see crafts being produced in the craft workshops. Lots of special gifts to choose from. The Boston Quay Craft Shop carries a range of the best craft work and design produced of Ireland. Giants Causeway – Giants Causeway is a World Heritage site. Here the visitor can witness a spectacular sight of about 40,000 six sided basalt column, estimated to be about 55 million years old, which were formed by cooling lava. The site stretches for 2 miles along the Antrim coast where there are scenic walks that take you past splendid amphitheaters and fine rock formations. The visitors’ centre provides audio-visual shows and interactive exhibitions which explains in detail the formation of the causeway attributed to the giant Finn MacCool (mythology) and also the actual geology involved. Bushmills – Old Bushmills Distillery is the oldest licensed distillery in the world where the renowned Bushmills whiskey has been distilled legally since 1608 when King James I granted its license. A guided tour of the distillery is provided where the secrets of whiskey production is revealed and the visitor also allowed to sample the distilled product. I consent to Rossharbour Resort, Lough Erne, Fermanagh collecting my details through this form.